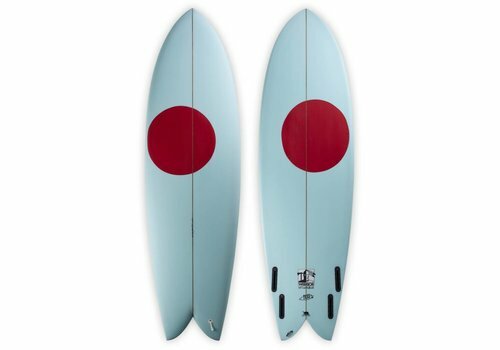 Our Warrior fish is a classic take on an old fish with some modern influence. 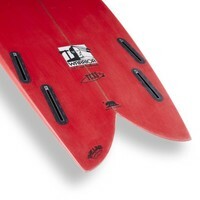 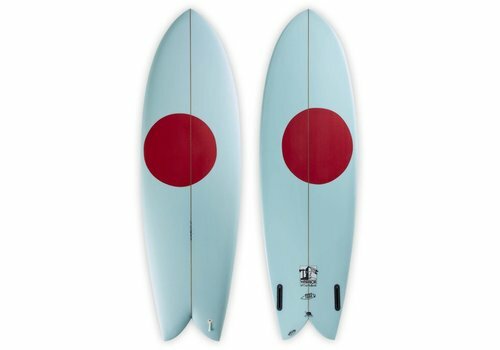 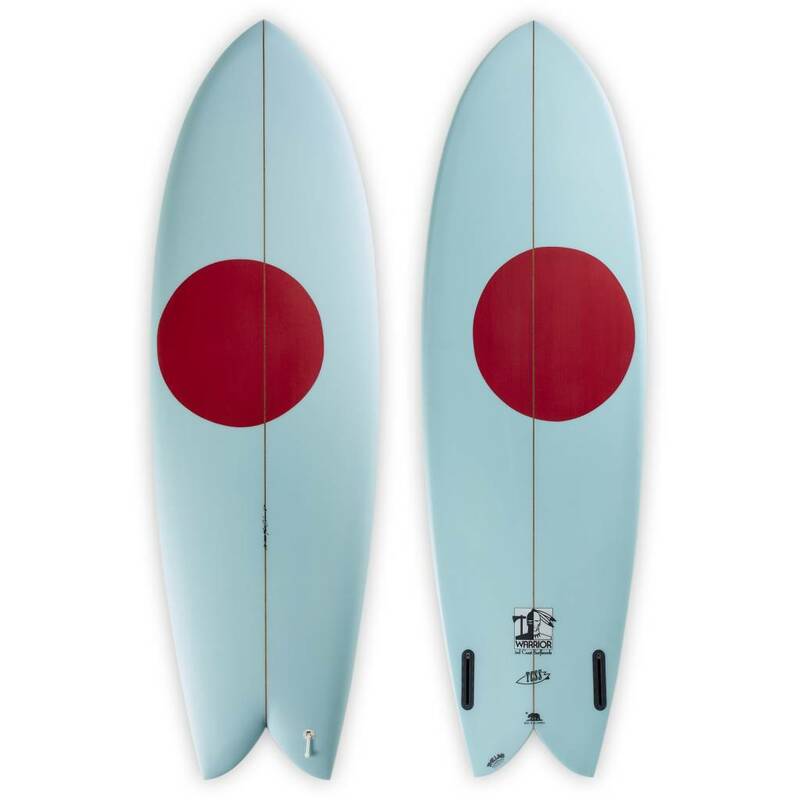 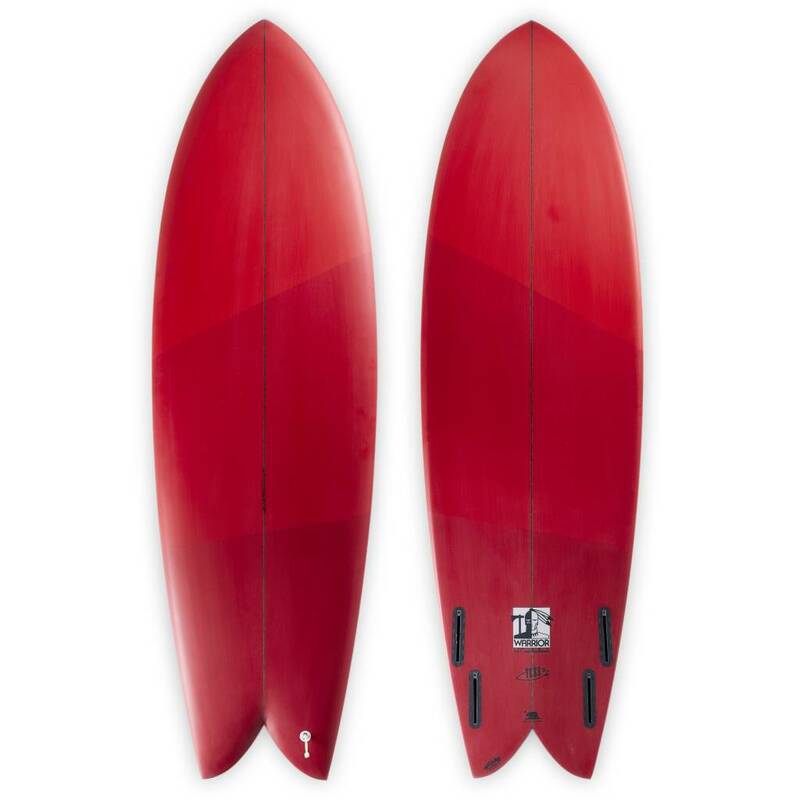 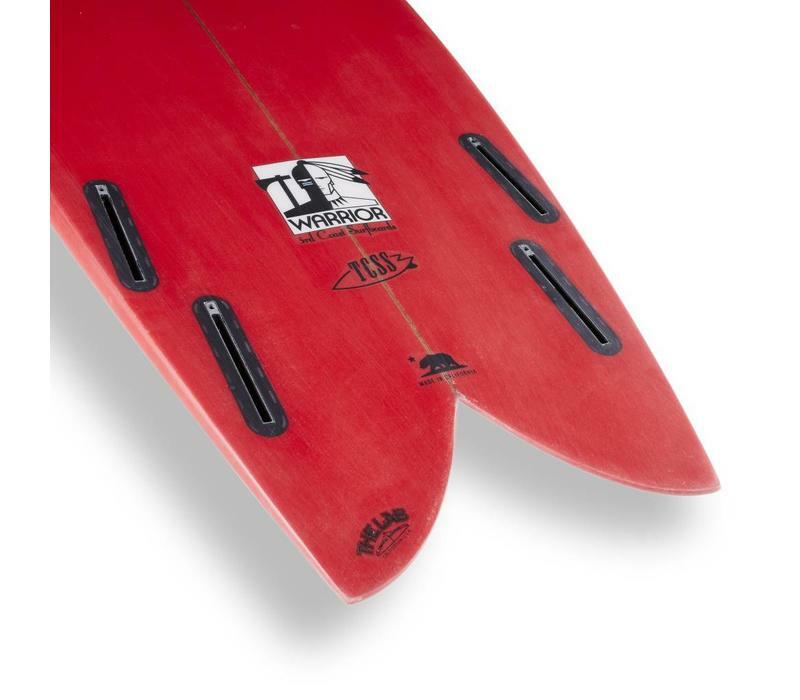 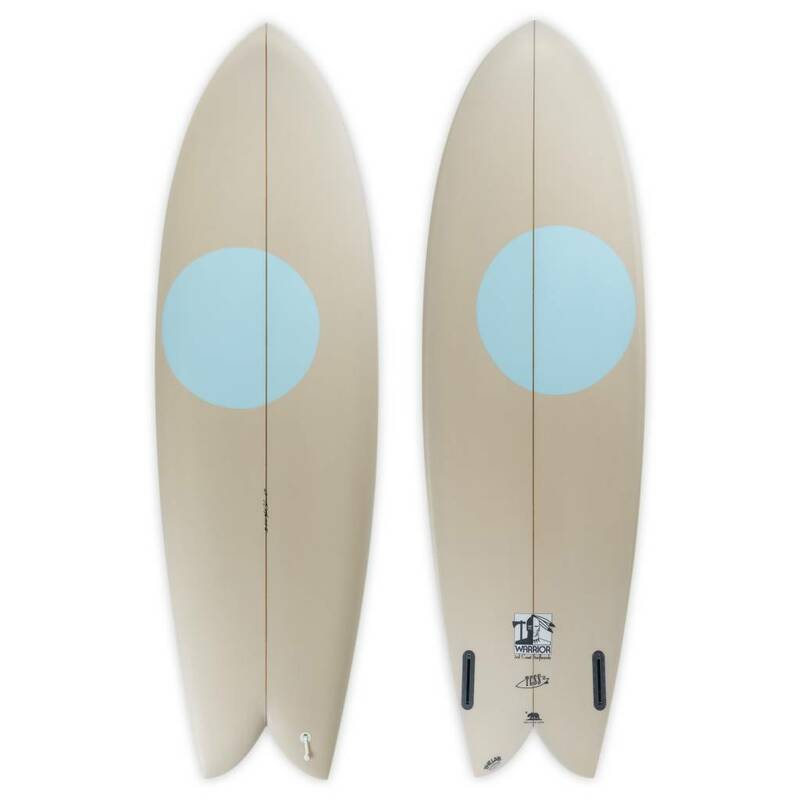 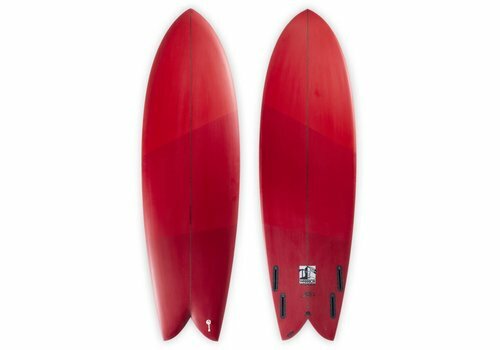 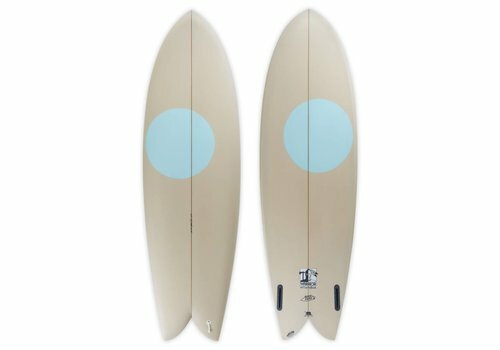 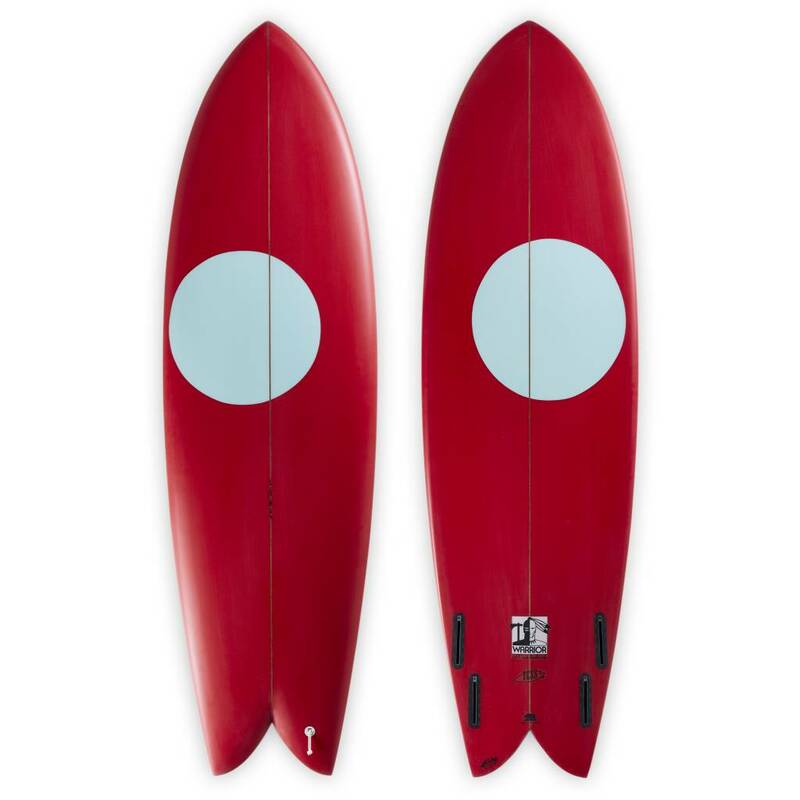 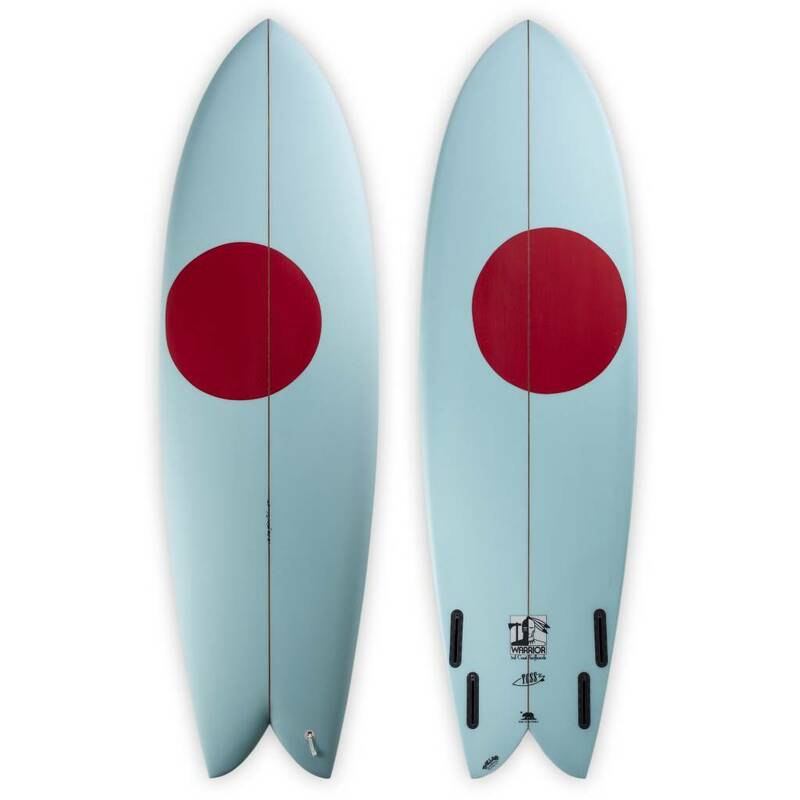 Essentially a stock Bing quad fish, it draws on all of the important fish influences - straight outline, flat rocker, simple bottom, and bulky volume - that make these boards super-fast and fun to ride. 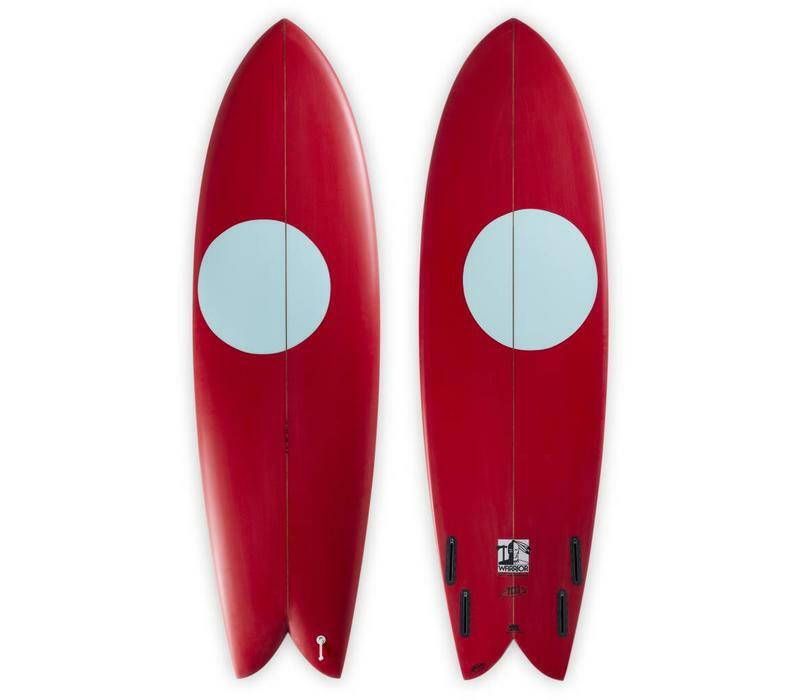 Glassed with a two-tone spray, and featuring our classic Warrior logo.